The former pub premises extends to approximately 3,630 sqft can be extended by an additional 1,000 sqft to create up to 3 retail units of between 1,500 and 1,700 sqft. In addition there is the ability to develop a drive-thru unit of 1,500 sqft with the site having existing vehicular access off both Copy Lane and Ormskirk Road, all with up to 30 car spaces. Located at the traffic light control junction of Ormskirk Road and Copy Lane, close to the Aintree Retail Parks and opposite the shopping parade housing Tesco Convenience Store, Dominos Pizza, Waterfields Bakers and William Hill etc. The property is part of the St Pauls Square development within Liverpool’s Central Business District, which comprises a mixed use development of offices, residential, retail and leisure. 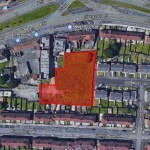 The premises are arranged over the ground floor and benefits from A2 planning consent. The site is a cleared former petrol filling station. 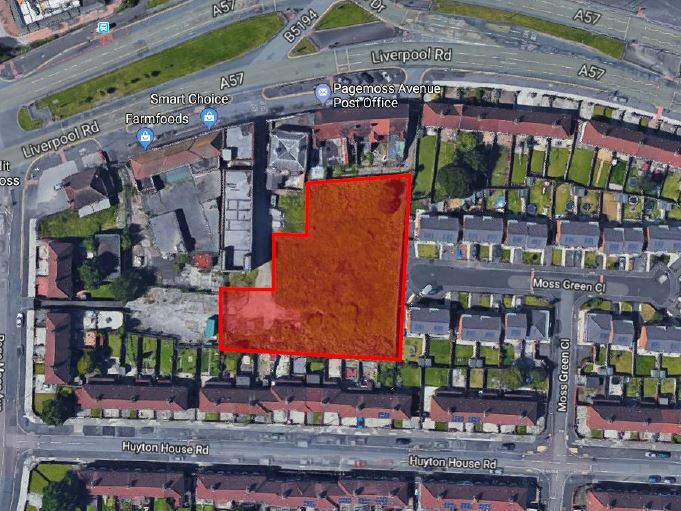 Our client has secured full planning consent to erect a 4 storey block comprising of 39 apartments and 2 retails units. The consent is for 26 x 1 bed apartments and 13 x 2 bed apartments but could be varied to provide up to 50 x 1 bed apartments. 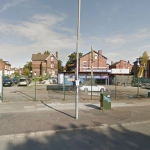 The site occupies a prominent position on the northerly side of West Derby Road (A5049) at the junction with Radnor Place.